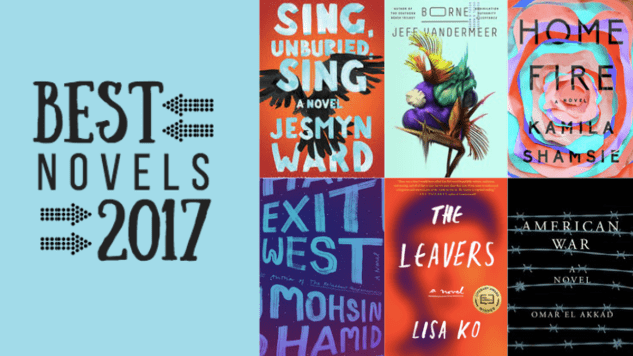 We are thrilled to list our top picks for the best novels of 2017. Tackling everything from immigration to motherhood to the origins of a giant flying bear, these books promise enthralling stories for every reader. And while these are by no means the only extraordinary books published this year, these 25 were our absolute favorites.